HIGEST QUALITY - Our organic "He Shou Wu" is made from the highest quality Sichuan Polygonum multiflorum roots and prepared by steaming with Chinese black beans. 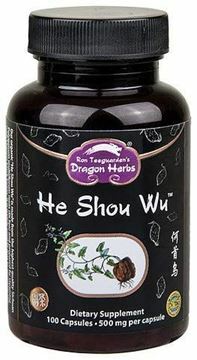 ', 'RICH IN VITAMINS & MINERALS - He Shou Wu is a good source of iron, contains potent antioxidants, and is a great source of zinc. Zinc supports the metabolism of testosterone and supports sperm quality and motility. 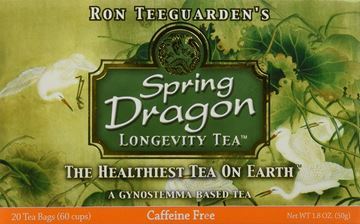 ', 'THE BEST NATURAL PRODUCTS - Dragon Herbs offers the most complete and powerful line of tonic herbal products in the world. They possess extraordinary chemical profiles that provide a basis for their reputations as life-promoting substances. We are quite sure that our collection of herbs is second to none in the world. ', 'PREMIER INGREDIENTS - We are always looking for the most incredible ingredients that can contribute significantly to your glowing health. 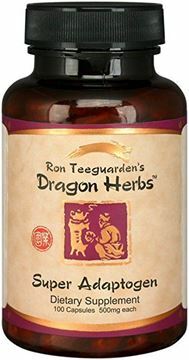 We settle for nothing less than the best, and by using Dragon Herbs you can do the same. We are always looking for the most incredible ingredients that can contribute significantly to your glowing health. 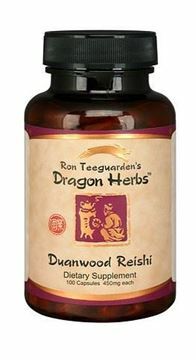 We settle for nothing less than the best, and by using Dragon Herbs you can do the same. ', "100% MONEY BACK GUARANTEE - When you order from Dragon Herbs today, you're protected by a 30 day, no-questions asked money back guarantee and world class customer service." 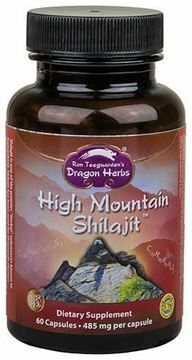 High Mountain Shilajit, 450 mg each. Super Adaptogen is a premium adaptogenic formulation made from the most potent adaptogenic herbs. This formula is extremely safe and effective. 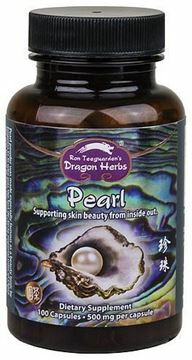 Pearl is one of the great secrets of the most beautiful women of the Orient. THE ULTIMATE BLEND - Tonic Alchemy™ is your daily assurance for a perfect diet. With 91 amazing ingredients, TA is a chemical–free product, it contains 71 certified organic herbs, vegetables, superfoods, superfruits and super–sprouts. Besides these certified organic ingredients, TA contains 20 wildcrafted (collected in the wild) major tonic herbs all of which are sourced from remote regions across the world and are crystal clean. 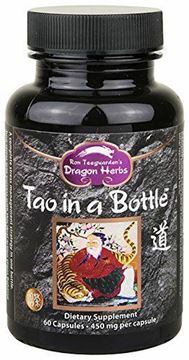 •100% PURE VEGAN - The ingredients in Tonic Alchemy™ have been collected from the highest mountains in the world (including the Himalayas, Heaven Mountain, Changbai Mountain, the Ural Mountains, etc. ), from remote deep blue oceans, and from pristine forests, deserts and jungles throughout the world. Only the finest available ingredients are included in Tonic Alchemy™. 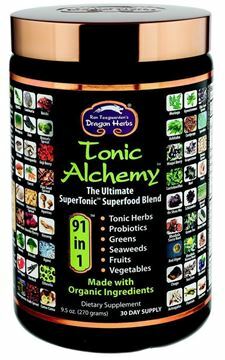 •STRENGTHEN IMMUNE AND DIGESTIVE SYSTEMS - Tonic Alchemy™ is a broad superfood supplement that will change your life for the better. Your cells, tissues, organs and systems will be nourished every day. •DELICIOUS - Tonic Alchemy™ is delicious and easy to prepare. You will look forward to each opportunity to enjoy this life-giving superfood matrix. Every serving is a step toward radiant health, including the potential anti-aging effects.